Montessori teachers now can earn their Xavier Montessori master's degree entirely online. 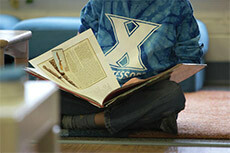 The Xavier Montessori Institute is accepting applications for its online cohort classes. You may be eligible to apply your MACTE-approved Montessori credential toward up to 12 credit hours. Xavier University's Montessori staff and faculty members provide on- or off-site professional development services. Services are tailored to your community's needs and interests. Options include workshops, in-service retreats, program consultations and material sales. We have shared our Montessori knowledge and expertise nationwide and internationally as far as China and Korea. Graduate students learn to be scientific observers and facilitators, while providing an environment that is developmentally appropriate to help children grow in all areas. Their Master of Education and Montessori concentration prepare them for a range of educational programs and professional opportunities. Montessori students study Dr. Maria Montessori's philosophy alongside current educational and child development practices. They enjoy broad employment opportunities with their Montessori credentials and traditional licensure that prepare them to teach in public, private, Montessori or traditional schools. The on-campus Montessori lab school for children ages 3-12 continues to add grade levels and classrooms. There is a large observation room where students can view classroom activities. Some Montessori courses are taught in the lab school classrooms, providing hands-on experience for students. 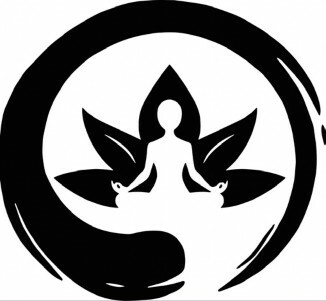 Click Here for information about upcoming workshops!